Get your own eBay style website with our script. With this Ebay Clone script you can kick-start your web auction business with a site that is familiar to your users and can be up in running in no time. You can generate more revenue with our eBay clone by advertising banners, membership plans and commission model. 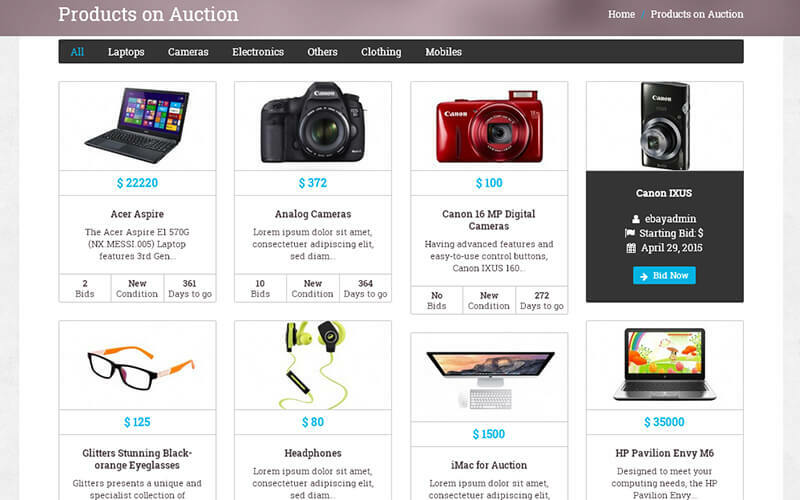 With our Ebay Clone you can invite your sellers to auction their products on your website. 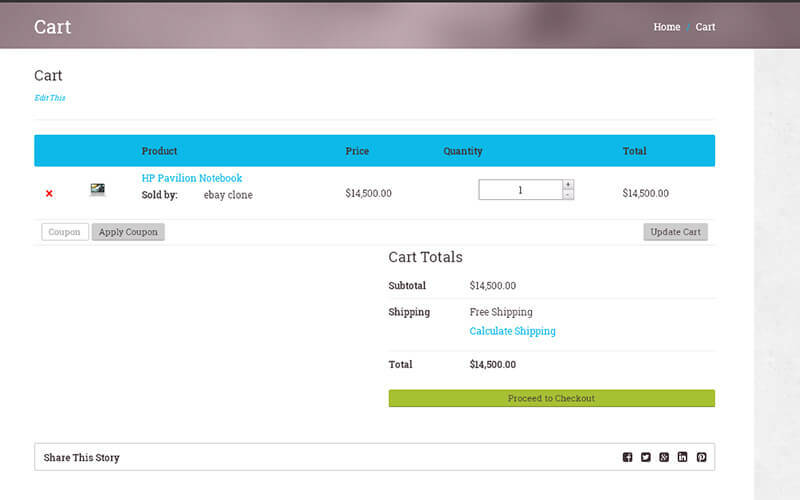 Users can view all the products from a single seller. Our PHP Ebay Clone Script comes with the features of layout navigation, more modules, panel positioning options, unlimited number of categories, color combinations, image galleries with each auction listings, public and private auctions and more functionalities. We better understand that simply using Ebay Clone Script will not fulfill users requirements so we PHP Scripts Mall provides you with an opportunity to customize based on your needs according to your business. You can generate more revenue with our eBay clone by advertising banners, membership plans and commission model. Our SEO friendly Ebay Clone Script offers secure and feature rich options that are easy to manage. 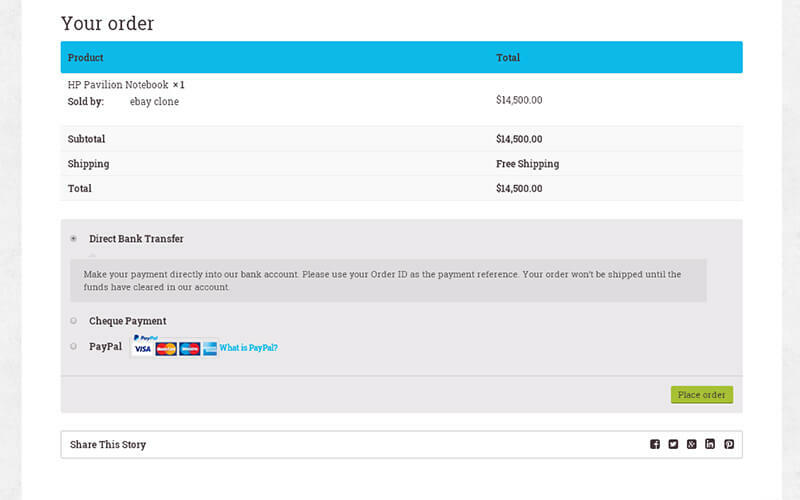 Through the payment gateways members can get payment for their sold products in their account directly. You don’t have to be a programmer, with this script you can easily manage your website using admin panel using CMS which is user-friendly to operate. It has been developed in such a manner that anon technical background user can use it with ease. Our Ebay Script is Compatible with multiple payment options, Extended Search Options, Full bidding and buy it now options, Versatile User Management options and so on. Installation process is easily done with our script from the back end admin panel. 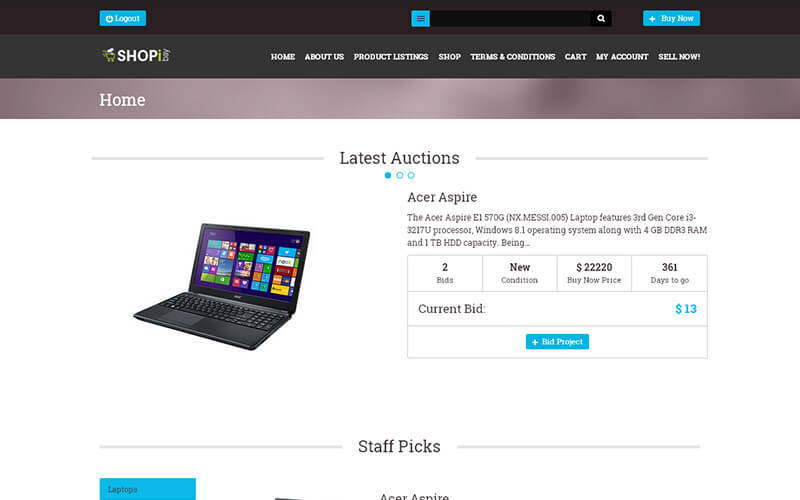 With this auction clone script you can have your own ebay like website up and running within 24 hours easily with no software errors. We update the features of the ebay clone script frequently in that time we will provides you in free of cost for the period of 6 months. Love this script. If you have any question about this script they help every time. Thank you for the very good services you to give your clients. It was good working with this script. To do business in worldwide this eBay clone will fetch all the details for it because before entering this script’s site I had a less idea about this business but now I am well versed since it is a readymade script I had no work to develop anything. The entire team did everything for me. Thank you so much people. I think it’s an innovative script. Their team was hardly working for this one. The script was amazing. Your customer supports also too good.